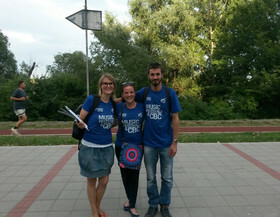 During the Exit Festival in Novi Sad CESCI Balkans in cooperation with AEBR Balkans did a research on International Music Festivals and cross-border cooperation. 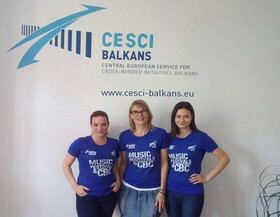 The aim of the research was to test the hypothesis that Music Festivals support the creation of good neighborly relations and to examine whether the music festivals are a platform for cross-border and transnational cooperation. 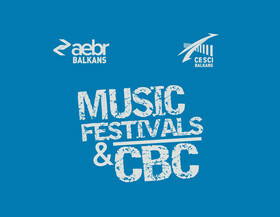 CESCI Balkans and AEBR Balkans wanted to explore the possibilities of starting up cross-border and transnational cooperation at music festivals.